When it comes to remodeling your home or basement finishing, there are a lot of different types of studs to choose from. But take a trip down to the hardware store, and you’ll find that there are only two main types of studs to choose from: Wood and Metal. According to the pros, there are a lot of benefits to using both steel studs or wooden studs. However, a lot of builders tend to prefer one type or the other. What’s with the big debate? And, more importantly, which one is truly better? In this review, we’ll look at the biggest benefits of both metal studs and wood studs. We’ll also discuss the best ways to make these kinds of studs work best depending on your project. You can decide which type of stud you like best; here, we will present all the facts to help move your decision along. Wooden Studs: What’s the Deal? There used to be a time where wood studs were the most common studs available in any market. Now, you’d be hard-pressed to find them over steel studs. What’s the deal? Taking a closer look at the ins and outs of wooden studs may give insight as to why the industry has started to move away from them. 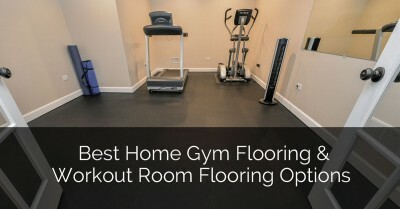 While they may be more difficult to find, you can still manage to gather some up if you discover these studs to be the perfect choice for your remodeling project. Since before the development of modern metal applications, wood was used to build pretty much everything. Wooden studs can provide a lot of support for a variety of different structures. The average home builder uses mostly wood to complete his or her projects. This is largely based in a traditional mindset, but wooden studs are a safe and practical way to build a structure. Are Wooden Studs Hard to Acquire? Absolutely not! Just because the market has seen an influx of steel and metal studs, doesn’t mean that wood is any less of a viable choice. As mentioned above, many professional construction workers prefer wood over steel, and it’s an ideal choice for projects that involve other wooden parts as well. For example, if you are working on a project that involves windows or doorways, it’s preferable to use wooden studs as opposed to steel ones. This makes it easier for you to be able to nail something into the door or window at a later point. At your local hardware store, you’ll find plenty of wooden stud options available. You can ask a friendly staff member to help you find the best recommendations to fit your specific project as well. If you are looking for another great resource for adding studs yourself, check out: Family Handyman’s blog, here. How Many Types of Wooden Studs Are There? There are a huge variety of sizes when it comes to wooden studs. You can find anything as small as a 2”x4” and 2”x6”, or something as large as a 2”x8”. These kinds of studs are made from softwood trees like pine and spruce, and are referred to as light structural lumber. 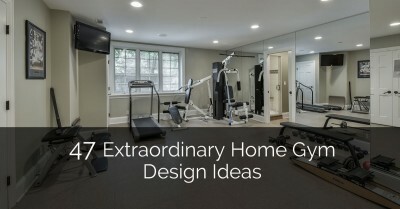 Most home projects don’t require anything larger than one of the standard sizes. However, you may also be able to find studs that are made of cedar or even hardwood depending on the quality level you are striving for. What Kind of Screws Should Be Used For Wooden Studs? As many stud options as there are, there are even more screw options to pick from. Homeowners and first-time remodelers often get confused as to which product works best with which material. There are a couple of really good options you could go with for your wooden studs. The absolute best option to go with would be nails, as almost nothing is sturdier than hammering in your finished piece. You could also go with plastic or metal screws to finish your piece. Just make sure you don’t force it in there, as the integrity of the wood can wear over time and open up a hole that’s too big to work with. While some newer construction workers may boast that steel studs have every advantage over wood, there are a surprising amount of benefits that come from using a traditional, sturdy wooden stud. There’s still a lot of demand for them in the industry, and that’s for a good reason. Wooden studs are stronger than metal studs. They can support a lot more weight, being made from heavier material themselves. Wooden studs can be used on load-bearing walls, new cabinets, doorways, and frames to stay sturdy and strong. 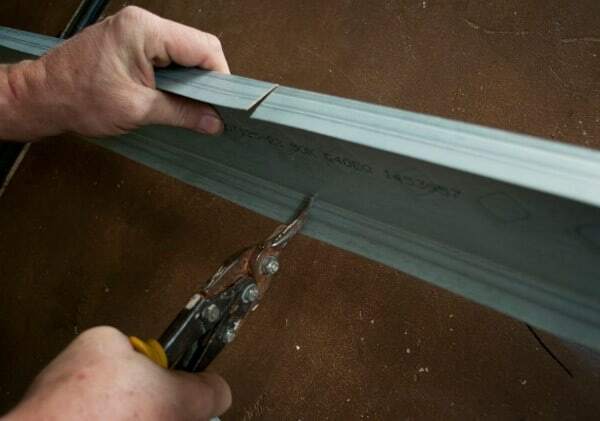 Wooden studs are easier to cut than steel studs. It’s easy to cut lumber – all you need is a saw! It’s much more dangerous to try and cut metal, too. Once the metal is cut, it’s best to leave it alone. Wood can be easily shaped and molded into whatever size you need. Wood can last a long time. Wood has been a reliable product for centuries, and even if it wears out, it can be replaced at an affordable cost. There are a couple of drawbacks to consider when thinking about wooden studs and metal studs. 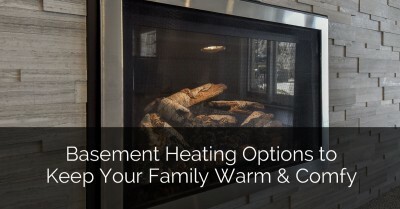 Depending on the type of project, you may want to take these factors into consideration when making your choice as well. Wood can warp and rot. If exposed to a lot of water or humidity, the wooden studs may be rendered useless. It’s harder to protect them during the wetter months of the year. Wood is more expensive than steel. Wood was considered cheap at one point, and even though some of the softer woods aren’t as expensive as hardwood, the comparison cost between wood and metal studs is significant. Wooden studs can be difficult to install. You’ll need a lot of tools on your belt, such as a table saw, a nailer, and traditional hammers and nails, in order to properly secure those studs in. 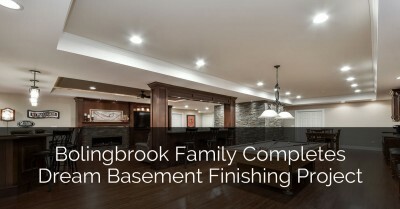 You can take a look at our basement finishing pricing to get an idea of costs. Structural metal studs are some of the most commonly seen studs in the hardware store. But are they the most used in actual construction projects? Let’s find out. What Are Metal Wall Studs? Metal wall studs, which are typically composed of steel, are usually intended for use in basement walls. They can also help design DIY partition walls or other parts of simple metal structures. Metal framing studs are used to support a non-load-bearing wall. This kind of wall is commonly found at Home Depot or Lowe’s, and is often referred to as light-gauge metal framing. Temporary structures and partitions are usually constructed with this kind of material. Framing with metal studs is generally a simple, quick, and affordable process. Metal Studs Vs. Wood? What’s the Deal with That? There’s a huge debate over whether or not a steel stud can be used in a wooden frame. The general verdict is that it definitely can, and since steel is much more lightweight than wood, it wouldn’t cause the wood to be worn or stretched down. What are the Best Screws for Steel Studs? Just like with wooden studs, there are a variety of options to choose from with steel. The only material you CANNOT use on steel studs is traditional nails. There is no way you can hammer into a steel structure with a nail. Only wood is puncturable. You can use a drywall screw for metal studs to make up for the lack of nails available. Drywall screws are very easy to insert, and they are easy to remove as well in case you make a mistake. Remember to think structurally, as the placement of the studs can determine the integrity of the entire frame. What Are the Different Types of Metal Studs? There are even more standard sizes of steel studs than there are wooden studs.The standard metal stud sizes range anywhere from 2 ½” to 14” and above. The size of the stud depends on the depth of the frame it’s being attached to. For special projects, you can use TV mount metal studs, which are perfect for custom or DIY projects. Whether you have a new flat-screen TV you’d like to mount on the wall for your basement, or you want to make some more steel frames that will sit sturdily in the room, you can use TV mount studs to keep them in place. These are special studs that will allow you to firmly attach your mount into the wood or drywall-based wall. A load-bearing wall can definitely support the weight of a television or a similar item. According to the pros, there are a lot of benefits to take advantage of when it comes to metal studs. 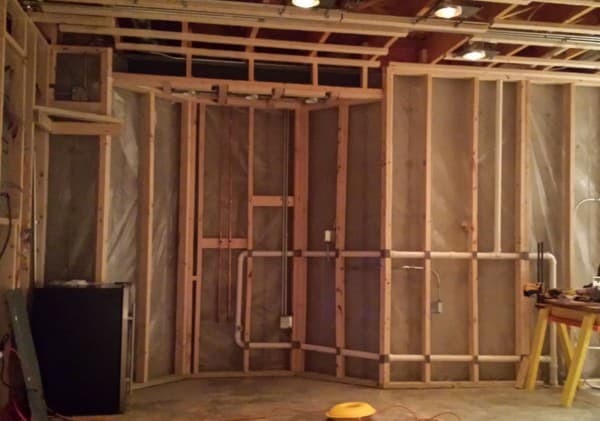 If you’re working on a special basement project, or you want to remodel a single room in your house, you might want to consider the pros of metal studs when compared to traditional wooden studs. Steel studs will never warp or rot. They do not wear and tear over time, and they are not affected by moisture or humidity. You can rely on steel studs to remain straight and sturdy for longer than a lifetime. Steel studs weigh less than wood. 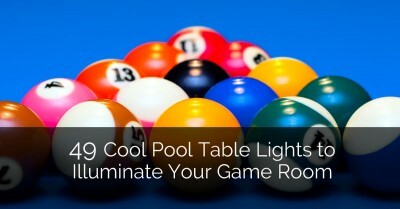 They are lighter by nature, making them easier to store in bulk and less difficult to maintain once they’re installed. Metal studs are not subject to termites or fire. If you have termites in your home, you can be sure that your wooden studs will fall victim to the bugs sooner or later. But with all steel studs, there’s nothing for those pesky bugs to eat. Plus, steel is fire-proof for even more protection! Steel studs are more affordable than wood. That’s right; metal is cheaper! A lot of studs are now made from recycled materials, which cut down costs when compared to disposable wood. 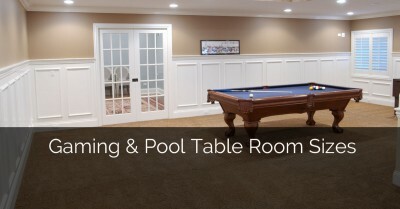 If you are still considering all options or possibly starting off your project, take a look at our Basement Remodeling 101 posting. Despite all of the advantages that metal studs have to offer, there are a few drawbacks that you should caution yourself to remember. Steel studs are not good for all projects, and they may not be the ideal choice for you if you are working on a remodel alone. It’s a lot more difficult to cut and shape steel than wood. There are metal cutting saws available, but they have a high learning threshold and can be very dangerous for the average person to use. Metal studs can be more expensive to install. If you’re hiring a contractor, they may not be well-versed in the world of steel studs. Since wood is preferable by tradition, it could cost you more out of your pocket to hire the right person. When it comes down to it, it’s completely your choice whether you want to stick with traditional wood or venture into more reliable metal. There are clear advantages and certain disadvantages to both, and not all projects can accommodate one or the other. Think about the project you’re working on. Do you need a load-bearing wall? Are you mounting a TV? 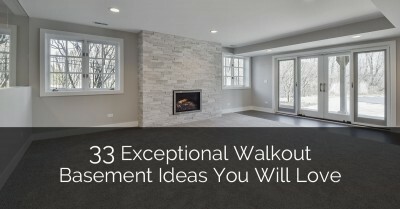 These plans can weigh heavily on your decision-making process. While steel studs are affordable, durable, and fireproof, wooden studs are a strong and reliable classic that prove essential for certain tasks. 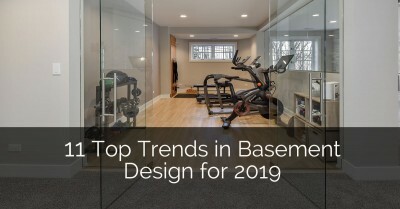 If you are not actually at the stage of your basement remodel where you need to choose a metal or wood stud, check out another post about starting your basement remodeling project. Now, you can answer the question for yourself: What’s truly better: metal studs or wood studs? I think the biggest benefit of using metal to frame a basement or anything else is that they will not warp or rot. It is also worth mentioning that the metal studs are not going to burn in a fire. So, your home will be better protected from that. Besides, I am pretty sure that a lot of newer office buildings are using metal framed walls. Probably because they are easier to install. When compared to metal, wood has very little advantage, such as being light weight and a bit cheaper. Well I’m this predicament right now. Going to begin finishing my basement. Metal or wood. The house is 80 years old and would benefit from the load bearing wood would offer. But in heavy rain, water sometimes comes in. I don’t want the wood to rot. What about C [ metal studs on the concrete and framing with wood inside the C metal studs. This would offer better protection to the wood frame next to the basement concrete. I like that you point out that steel should only be installed by workmen who are experienced and familiar with the equipment. I can see why this would help prevent any safety issues. It seems like it would be a smart idea. Thanks for sharing your idea with us. Is there a problem using wood studs in metal tracks? Using metal track and a wood stud is not common, but it is fine to do. I’m trying to decide what kind of studs to use. It seems like wood is a pretty good option, since you can use nails to attach things to the walls. I’ll be sure to have wood beams put in before installing the plasterboard. 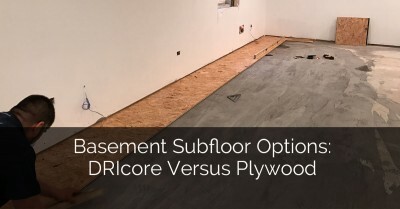 I was faced with this choice when Bryan redid our basement several years ago…I was a bit reluctant to go with metal, as it didn’t seem as common. After many conversations, we landed on steel and i’ve been happy with the choice overall. Few years later and I’ve had no nail pops or issues with any of the structure. Only one slight annoyance to note. There is one area where there’s a slight vibration in the wall that can be heard when the AC kicks on, since it’s literally on the opposite side of the basement wall. It is great to hear from you and we appreciate your comments. This is the first we are hearing about the vibration in your wall and it is certainly not normal for that to happen. Would you like to have us come out and take a look, we are more than happy to, just let us know. Have a great day! That would be great. I should be able to recreate the issue fairly easily. I’ll email you sometime. Thanks for the follow up Bryan. I started with wood frames but a couple of people have already asked me why I didn’t go the metal route. So I did some research and I’m more inclined now to go with metal. My only question is how do I fasten the bottom plate to the concrete floor? I have a powder actuated tool…do I still use that? Yes correct, you would use a powder actuated gun as you would do with wood as well. Have a great day, let us know if you have any other questions. Is it possible that the metal studs will rust if the basement has moisture? Metal can certainly rust with moisture being present in a basement, however in contrast wood can rot with water. There are many pros and cons to each, hope that helps! Hi, I will be finishing my basement and the company uses metal studs. When my basement is completed, will I be able to hang things on my wall if I need to use the studs for support (like a TV or a heavy picture frame)? Yes they can hold some weight, however it is best to plan for areas that will need more support by adding wood studs, doubling up the metal studs, or even adding plywood behind the drywall. Hope that helps! Thanks for the reply Bryan. so if they put wood studs, the TV mount would be bolted on the wood stud or is the wood stud just there to support the metal stud? It can be used as both. Hope that helps! Nice article. I am planning to convert my garage into an extra room. Is it okay to use steel studs to build the wall, which will have a sliding patio door? I have used steel studs for interior partition walls but I am concerned about making an exterior wall using it. If it is possible what size stud would be recommended? We primarily use wood studs for all exterior wall framing (Chicago-Land area), however it is possible that other areas of the country can use steel studs for this application, however, we don’t. Good luck on your project! In Florida we use heavy gauge metal studs for exterior walls, interior walls, ceilings, soffits, archways, radius, so much faster to install and straighter and no culling for bows, (no waste). Hi Im interested in having a dop ceiling in my livingroom and diningroom . I want sheetrock. My question is which would be better metal studs or wood??? 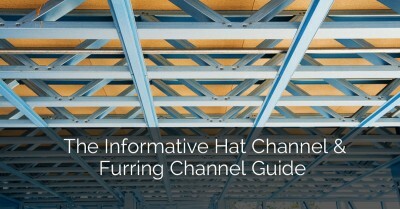 We use hat channel for a basement ceiling framing, which reduces the nailpops.